Our first formal meeting will be held by IDL on Friday 7th April. We have a range of items for discussion already on our Agenda including, selecting the new NTSDE School Student Shirt, working out how to represent our student body in NTSDE and other items. We look forward to a positive year for the NTSDE SRC. On 30th March, NTSDE hosted a visit from three by three Australian Heads of Mission (HOMs) visiting Darwin as part of their travels, whilst attending the Department of Foreign Affairs and Trade's (DFAT) Global Heads of Mission Meeting (GHOMM) held from 27-30 March. This meeting brought together for the first time ambassadors, high commissioners and consuls-general to discuss Australia's foreign, trade and development policy objectives and the global environment in which we are seeking to achieve them. In Canberra, the HOMs participated in interactive discussions on challenges in foreign policy; trade, investment and economic diplomacy; global development challenges; and DFAT's corporate modernisation agenda. After the Canberra component, the delegates travelled to state capitals, regional or rural Australia to meet with domestic stakeholders. They met with business and community groups to tell the story of how the work DFAT does overseas delivers benefits Australians, and to listen and respond to the perspectives they hear from members of local communities. The HOMs who visited NTSDE were Ms Harinder Sidhu, High Commissioner for India, Mr John Donnelly, High Commissioner for Nauru and Mr John Langtry Ambassador of Australia to Mongolia. Mr Lorenzo Strano, Director, DFAT Northern Territory and Ms Hillary Halim, DFAT Canberra also accompanied the ambassadors. All of the delegates were exceptionally complimentary of what they observed during their visit and very excited to be able to talk to the students and the teachers they met on their tour of the school. 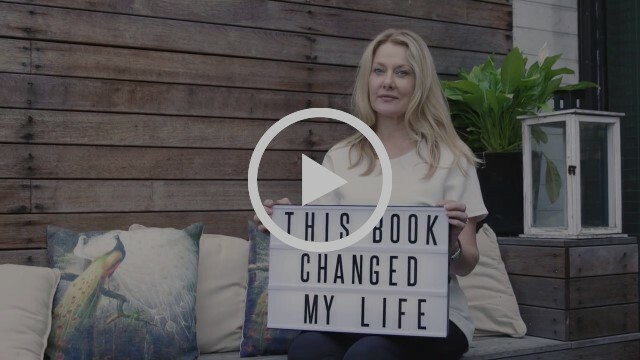 Because books can be life-changing, the Copyright Agency has launched a campaign, This Book Changed My Life. You and your students are invited to take part by posting about a book – or other creative work – that has had a major impact on you and to make a pledge via social media to respect creators by paying for books and songs, asking permission before using others' works and giving credit to creators. In 2017, NTSDE Health students will once again have the chance to benefit from our growing professional relationship with the Menzies School of Health. An increase in Community Contact (student mentor) professionals to work directly with Stage 2 Community Studies students. Increased HealthLAB visits to remote schools where NTSDE students live and study. HealthLAB is an interactive mobile laboratory that promotes healthy lifestyle behaviors, with the potential to empower students to take ownership of their health decisions. Menzies staff will be presenting HealthLAB on site at NTSDE during Residential Schools – enabling all students to be part of this process – and also as part of their programs in communities. Participation in the Menzies Student Ambassador Program, which aims to provide capacity building opportunities for senior school students interested in a career in health. These are exciting programs to be involved in and we are looking forward to seeing our students grow and develop as they get involved in their Health projects and build relationships with the Menzies HealthLAB team. The latest edition of the NT Council of Government School Organisation (COGSO) is now available. Click here to access Issue 1 - COGSO Newsletter 2017.